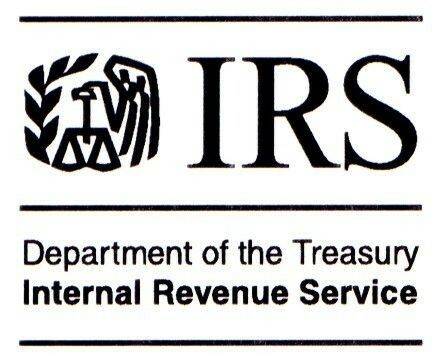 A federal judge in Madison, Wisconsin sentenced a 62 year old restaurant owner to prison for 1 year after finding that Rennell West filed 5 years of false tax returns. According to court records, West owned the Family Affair Restaurant in Friendship, Wisconsin. As business soured, West began skimming cash and not reporting the income he took nor paying taxes on it. At sentencing, West claimed that after taking an early retirement from GM, he decided to open a restaurant and gas station to supplement his retirement. Like many small businesses, the restaurant began losing money. The government claimed that over the years, West racked up a $117,171 tax bill to the IRS. West may have avoided prison and received probation or avoided prosecution altogether but prosecutors claim he impeded the IRS’ investigation by deleting QuickBooks data sought by the IRS and by lying to IRS agents. They say he also convinced his wife to lie to the auditors. As part of a plea agreement, prosecutors dropped the obstruction criminal charge but the court still considered his behavior at sentencing. Filing false tax returns carries a maximum penalty of 3 years. In this case, the federal sentencing guidelines suggested a sentence of between 27 and 33 months. Judge Conley sentenced West to just 1 year and a day, however, in part based on West’s age and the fact that it took the IRS years to bring the criminal charges. The court allowed West to remain free for the holidays and report to prison after the beginning of the new year. Filing false tax returns is a felony. If you have failed to file tax returns for one or more years or have filed returns that you know to be false, seek legal assistance from a qualified criminal tax lawyer as soon as possible. As noted above, lying to auditors only compounds problems. 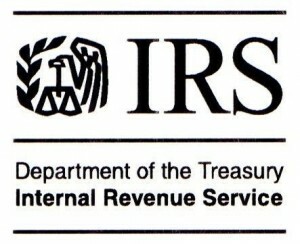 Simply because an IRS agent knocks on your door doesn’t mean you are obligated to speak with him or her. If you know that returns you have filed are false, simply tell the agent that you will have a lawyer contact them. The first words you say to an agent should be about seeking counsel and not about offering flimsy excuses about your returns.